Most people assume rhinoplasty is only a cosmetic procedure. While it is often undergone for this purpose, enhancing the appearance of the nose is not the only reason people are interested in having nasal surgery. A lot of people tend to have trouble breathing through their nose. This issue can occur for a number of reasons. It may be a developmental issue that has been around since birth. In some cases, severe trauma to the nose can obstruct the nasal passageways. This makes it difficult for air to easily pass through the nose. Nasal surgery can be performed to clear any obstructions in the nasal passageways and make it easier to breathe. The internal structure of the nose will be carefully adjusted during this procedure. In many cases, people who undergo nasal surgery to improve their breathing also elect to alter the appearance of their nose so that they can breathe easy and also feel better about their appearance. 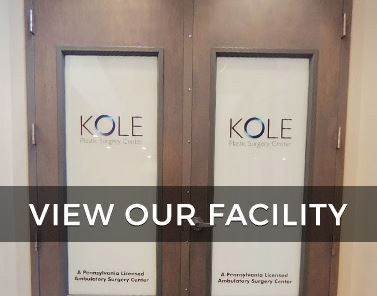 If you find it difficult to breathe through your nose and you believe that nasal surgery is your best option for relief, contact Kole Plastic Surgery Center today to schedule a consultation. 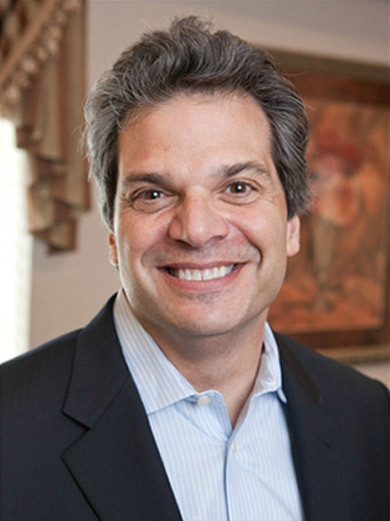 Plastic surgeon Dr. Edward Kole can let you know if surgery is right for you.